The Standard for Program Management – Third Edition helps program managers find the best means of driving success in an organizational setting. 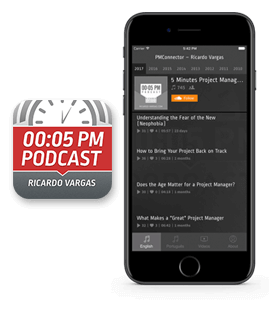 The processes are separated into colors according to knowledge areas and process groups. 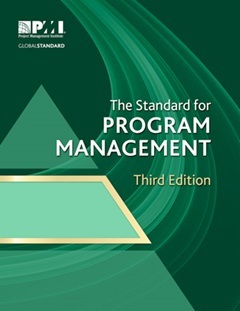 Based on the Standard for Program Management — Third Edition.